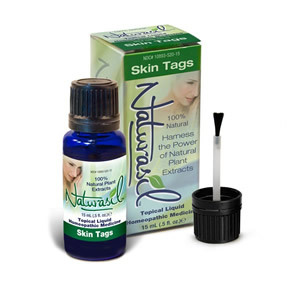 Naturasil for Skin Tag Removal is proven to safely and effectively remove all strains of skin tags, polypi, and skin tubercles including cutaneous papilloma, using exclusive plant extracts without the pain, scarring, or harsh treatments found in many traditional methods. After spending years of research on homeopathic skin tag treatments, we have developed the most effective and gentle method for skin tag removal using an exclusive formula not found in any other product. Naturasil for Skin Tag Removal uses plant extracts which are lipophilic and absorb into your skin and blood stream as soon as they are topically applied to your skin. Only certified plant extracts that are pesticide-free and United States Pharmaceutical grade are used. 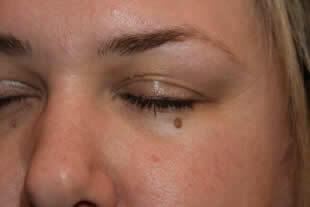 Consider also taking an immune booster along with Naturasil for Skin Tags, such as Naturasil Immune Renew.